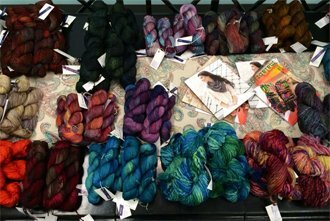 At Black Sheep Yarn Boutique, we're committed to sharing the fiber arts with our customers in Olympia, Washington and surrounding areas. 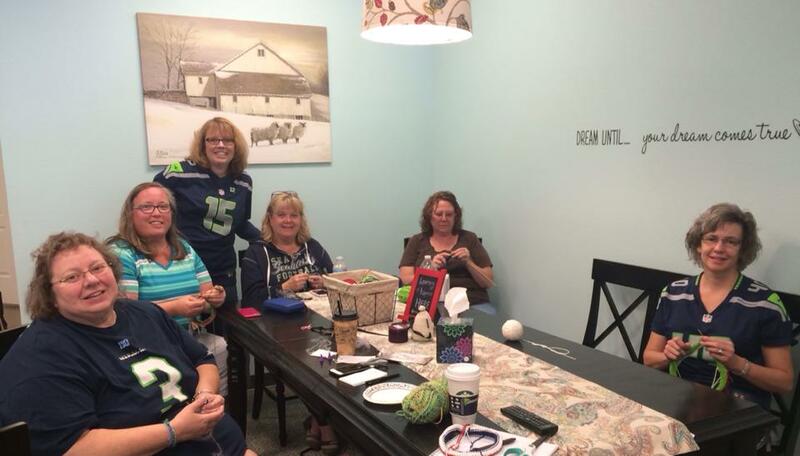 We are a destination yarn shop that offers beautiful yarn and a cozy place to knit. Our classes are designed to help you develop skills that you can pass down from generation to generation in your family. Whether you're new to the crafts of knitting, crocheting, weaving and spinning, or a seasoned professional, we provide step-by-step instructions that are easy to follow and understand. We offer all supplies needed, from various patterns and colors of yarn and fiber to needles, hooks, and other specialty items, that you'll need for your projects. Our talented and experienced instructors will also provide personalized attention to ensure that you're successfully moving along at your own pace. We invite you to join our fun, creative classes and learn the techniques of these popular and traditional handcrafts. 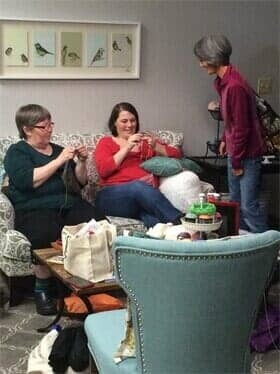 Our goal is to foster a family-oriented community of individuals who share the passion for fiber arts. 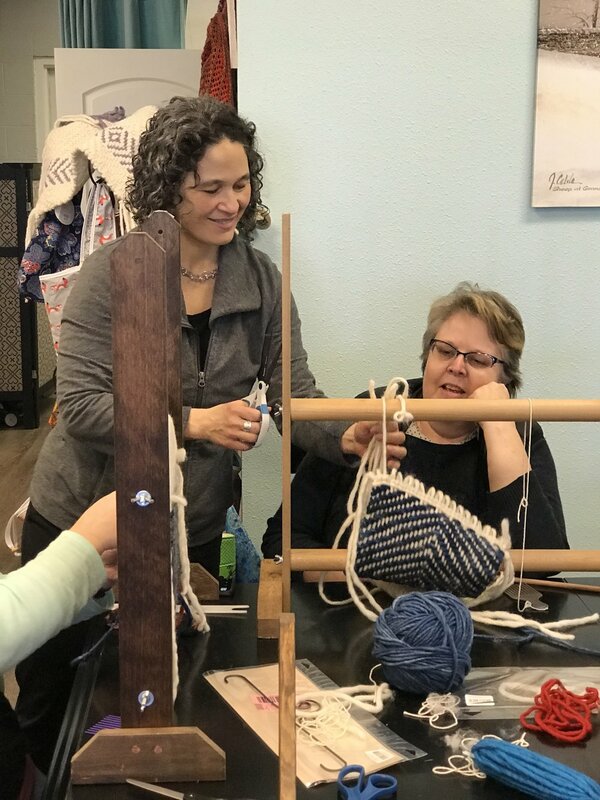 Whether you're knitting a sweater or a pair of socks, or weaving a scarf or table runner, our classes will give you to the tools to bring your creativity to life. Call or visit our conveniently located store on the West side of Olympia, in the Outback Plaza, for more information about our programs! Read our article on ThurstonTalk!